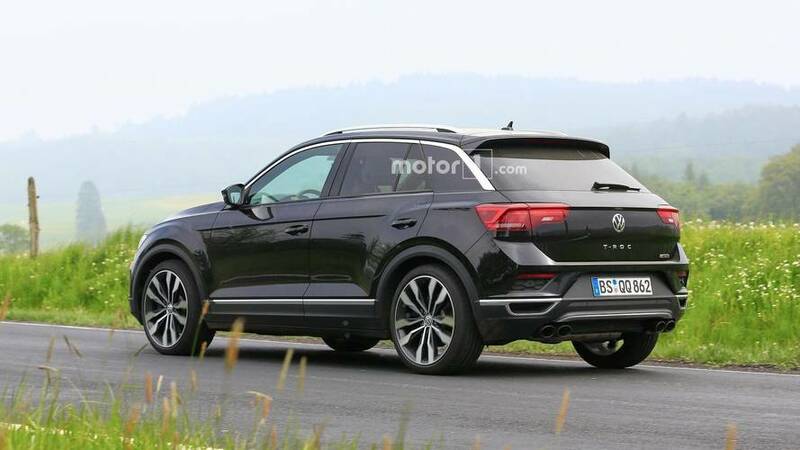 The prototype has six exhaust tips if you take into account the two fake ones. 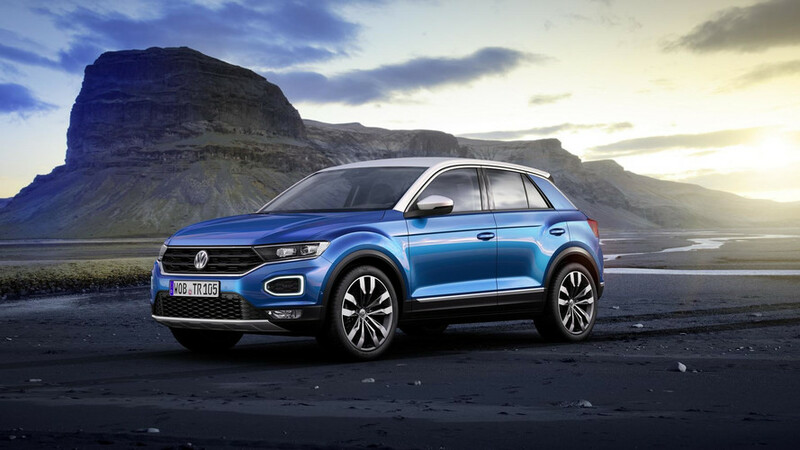 If you’re in the market for a Volkswagen Golf R but you could use a little bit more ground clearance, then you’ll have to patiently wait for the T-Roc R. Largely based on the hot hatch, the go-faster compact SUV is expected to arrive later this year, but keep in mind it won’t look exactly like this prototype. While the test vehicle did not have any sort of camouflage, it essentially carried over the body panels of the regular model. Under the hood, we’re expecting VW to install the same turbocharged 2.0-liter gasoline engine as seen in the Euro-spec Golf R. When equipped with the optional Performance Package, the all-wheel-drive hatch pumps out a meaty 306 horsepower and 295 pound-feet (400 Newton-meters) of torque, so expect the T-Roc R to have roughly the same output. 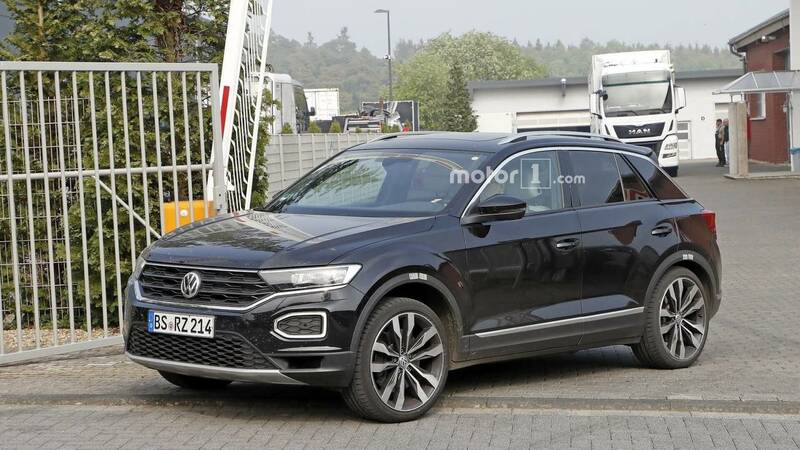 The T-Roc won’t be the only R-ified SUV from VW as the folks from Wolfsburg are also allegedly planning to do a Tiguan R for an expanded R portfolio also bound to include an Arteon R if we were to rely on the rumor mill. Apparently, all three are slated to come out this year, although we’re not quite so sure about that. If we were to pick, we’d like the six-cylinder Arteon R to be the first to see the light of day.